If you've got Mediterranean fare on your mind, you're in luck: we've found the freshest Houston eateries to quell your cravings. Here are the newest places to check out the next time you're in the mood for Mediterranean food. Located in the former Saks Fifth Avenue space in the Galleria, the new Houston outpost of Fig & Olive offers Provence-inspired Mediterranean fare. 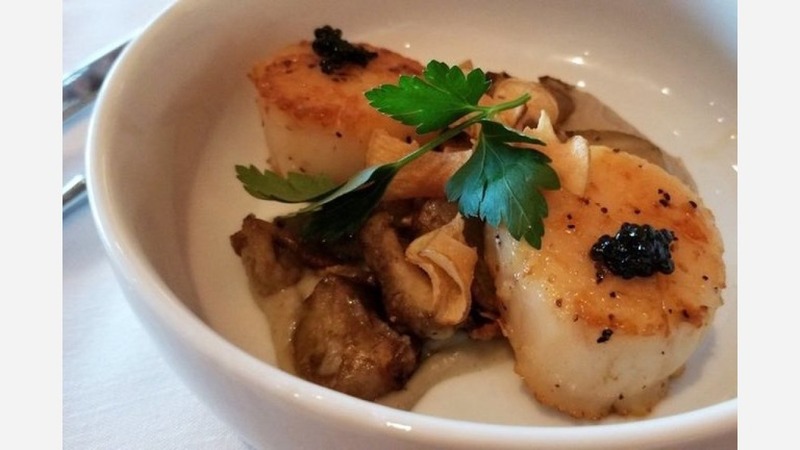 Look for offerings like Chilean sea bass with roasted sunchokes in a romesco mascarpone sauce, roasted Amish chicken with herbes de Provence and paella with scallops, black tiger shrimp and mussels. There's also a selection of pasta and risotto dishes on hand, as well as salads and an array of sides like wild mushrooms and sauteed spinach. Fig & Olive currently holds 3.5 stars out of 63 reviews on Yelp, indicating fair reviews. 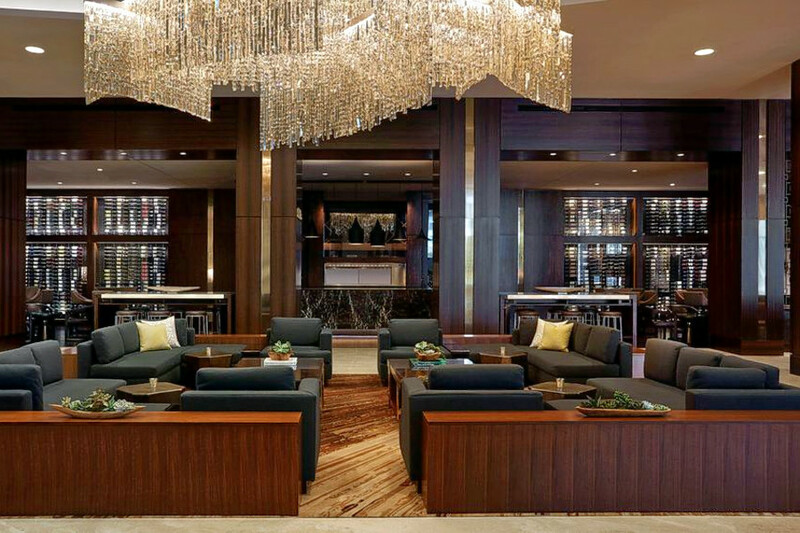 Macy B. wrote, "F&O is the definition of fine dining with a New York flair. The service is impeccable, and so was the food. Seriously, they had the best shrimp I've ever tasted! Will definitely be coming back, probably with a reservation next time." Michelle N. noted, "I didn't know this place was that upscale, but you're not allowed to wear certain hats in here because it's 'company policy.' We then were not allowed to sit inside, so they moved us outside. The service was still great, everyone was super nice." Fig & Olive is open from 11 a.m.-11 p.m. on Monday-Thursday, 11 a.m.-midnight on Friday, 10 a.m.-midnight on Saturday, and 10 a.m.-10 p.m. on Sunday. Cueva is the new Mediterranean tapas and wine bar housed inside the Marriott Marquis Houston. It offers more than 200 international wines and 12 local wines on tap, as well as small plates to pair with the libations. 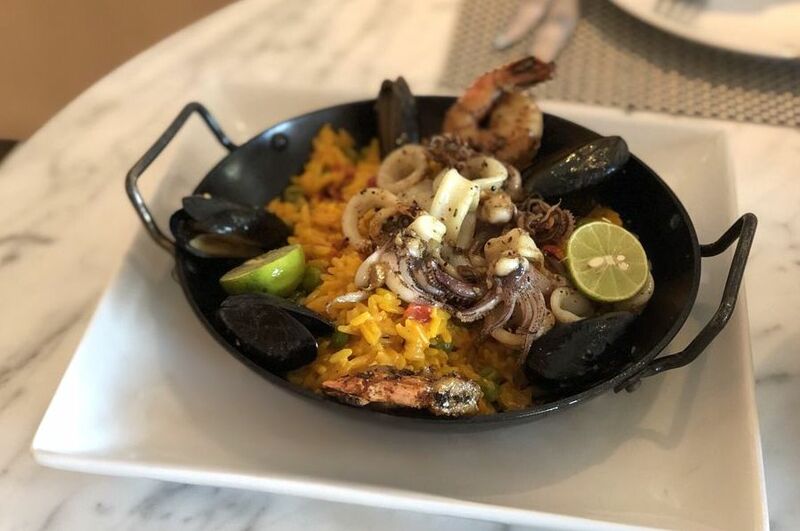 Yelp users are excited about Cueva, which currently holds five stars out of one reviews on the site. Yelper Kate F., who was one of the first users to visit Cueva on March 19, wrote, "Prompt service, comfortable seating, and strong, hand-crafted cocktails had this tourist feeling tipsy after half a drink. (Try the Raspberry Peach Spritz!) Recommended!" Cueva is open from 4 p.m.-midnight on weekdays and noon-midnight on weekends. Rapidly expanding fast-casual chain Pita Pit recently opened a new location in northwest Houston. The chain currently has more than 500 locations across the globe. Pita Pit allows its customers to build their own pita sandwiches, selecting meat and vegetable proteins, and then topping their selections with cheeses and sauces. Yelp users are excited about Pita Pit, which currently holds five stars out of eight reviews on the site. 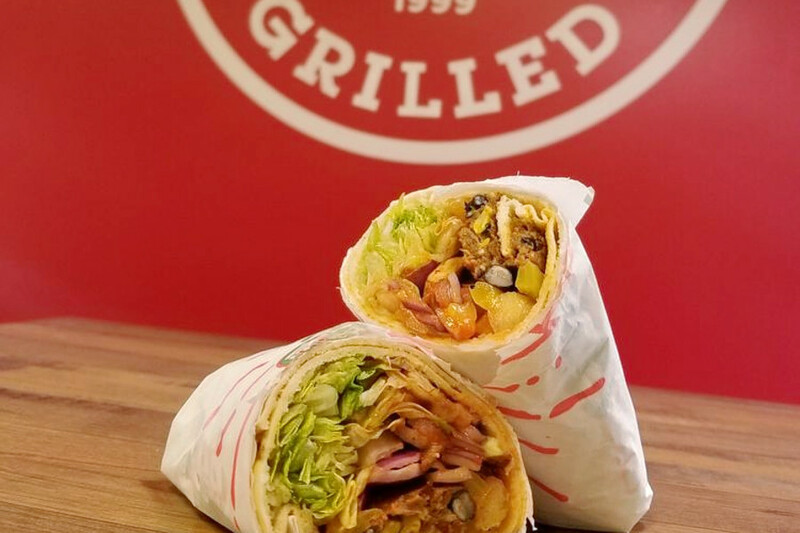 Yelper Abigail D., who reviewed Pita Pit on April 27, wrote, "I'm not a big 'pita' fan, but this place is awesome! I had the Italian and my friend had the gyro pita: The food is much better than Subway, much fresher and tastier." And Vann B. wrote, "I ordered a gyro pita wrap with tomatoes, spinach with feta cheese. You can also build your own pita wrap as well, but I was too lazy. All the vegetables in the display looked and tasted really fresh."